Miss Mary Musters presented an organ to be erected in the loft of Tythby church in memory of her mother Mrs L C Musters who died on 1st February 1912. 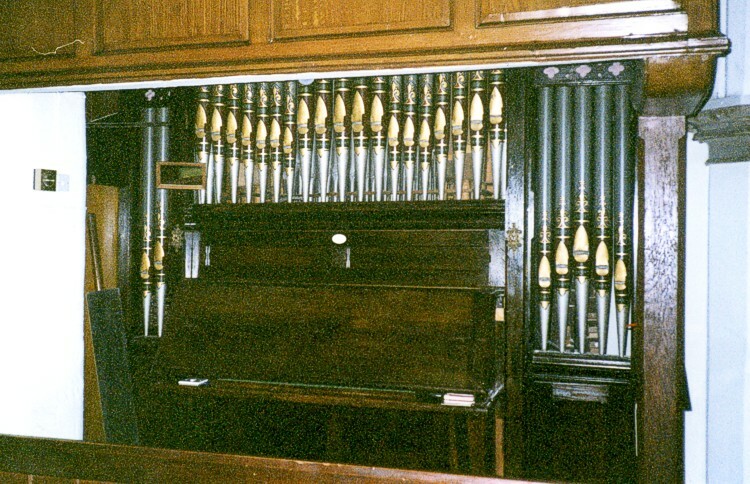 The organ was sold and replaced in 1932. The 2-manual, oak-case decorated organ with ivory keys was supplied by Roberts of Melton Mowbray at a cost of £165.